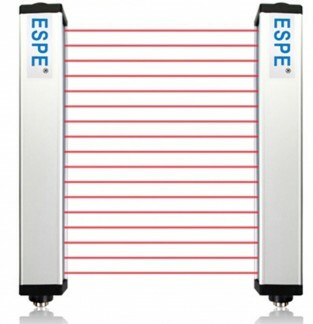 Hi, welcome to Shenzhen ESPE Technology Co.,Ltd! 1.Reinforced installation brackets adopted, good anti-shock performance, durable. 2. Multi-type of controllers and installation brackets can be chosen. 3. 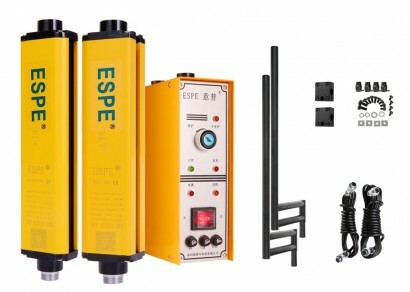 High quality components adopted, with high safety performance and stability. 4. Already passed the national test standard, certificated with utility model patent. 5. One controller can control multi-pairs of sensors. National Quality Supervision and Test Center of Casting and Forging Machinery. Normally the emitter of light curtain emits infrared light straightly to the receiver and that will form a protection curtain. When a opaque object enters into the protection zone, the light curtain will be interrupted. Then a control signal will be generated and transmitted to the control circuit and other alarm equipment, realizing the machine tool’s stop or alarm. No. of Beams Protective Height Total Height Model No. a. 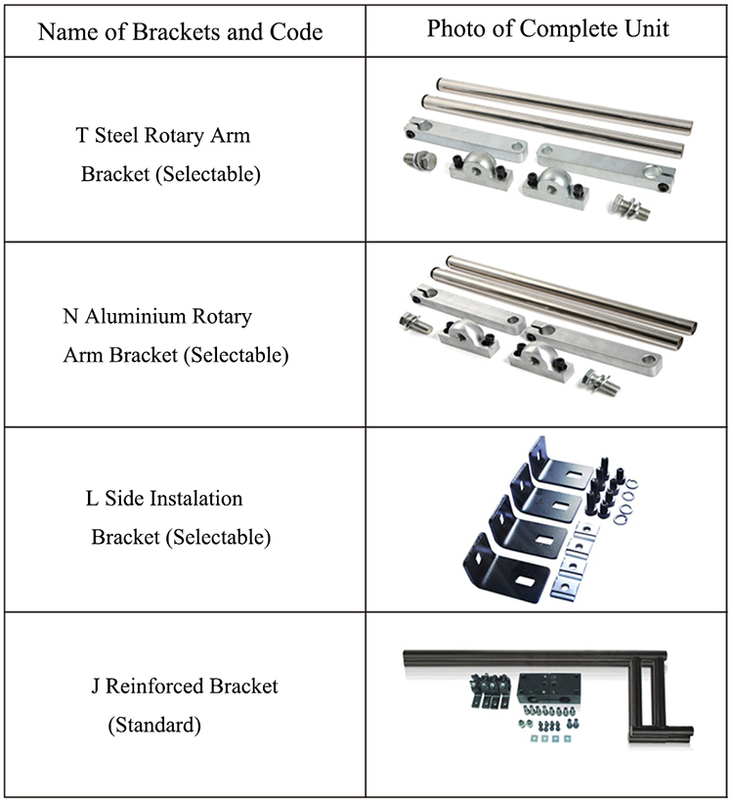 Customers can choose controller and bracket according to requirements. 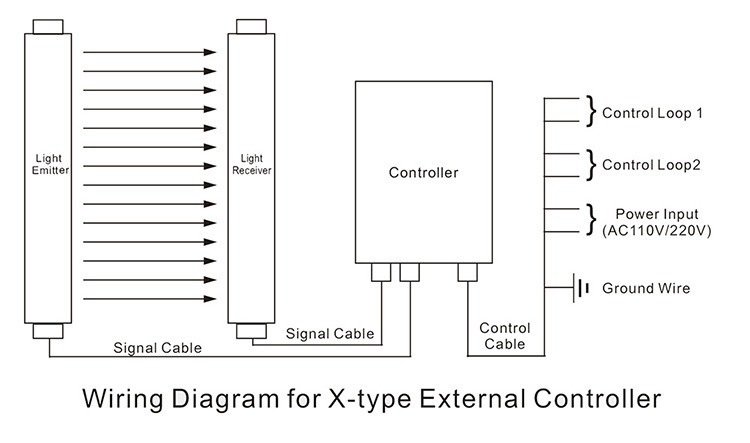 The standard conﬁguration of controller to ELV series is X type and the bracket is J type. b. 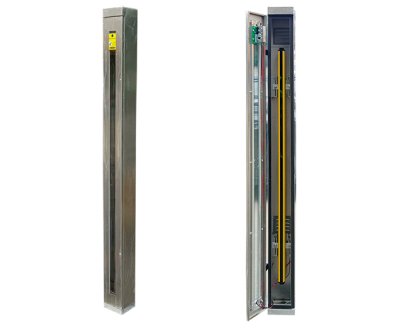 Standard conﬁguration of signal cables are two, 2.5 meters and 3.5 meters respectively. 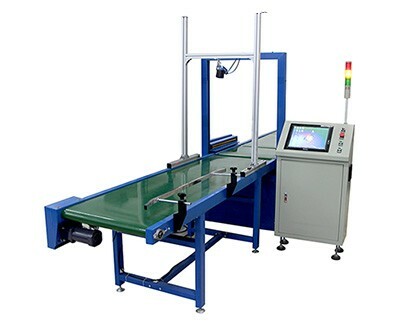 c. Installation model can be customized, including lengthening the cables or changing the installation method, etc. d. Power Voltage 24/ 380 V can be customized. 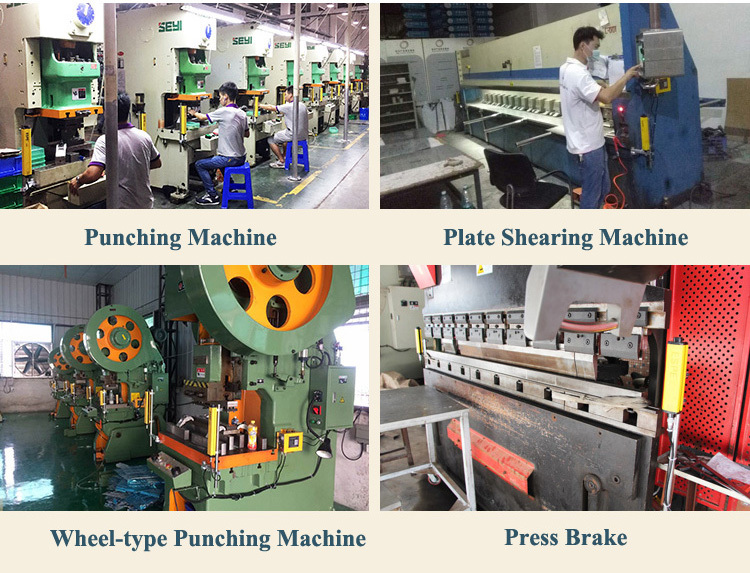 Well applicable to large-tonnage machines with high speed impact and huge shake, such as punching machine, plate shearing machine, wheel-type punching machine and press brake, etc. 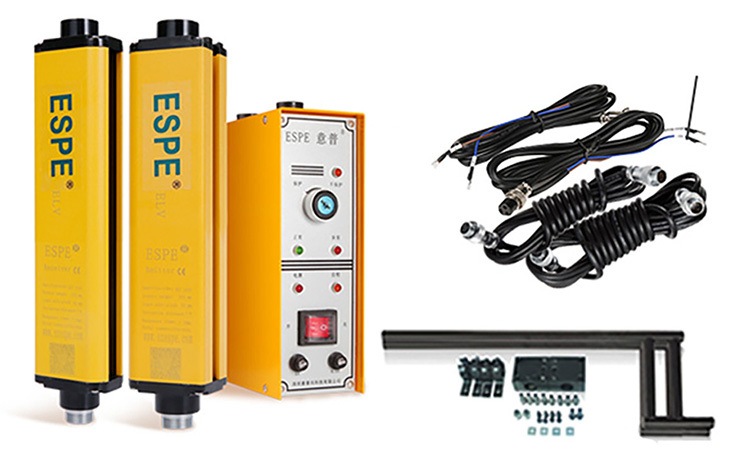 Copyright © 2008~2017 Shenzhen ESPE Technology Co.,Ltd.